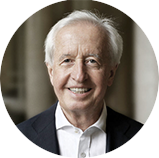 Dr. Horváth is a professor emeritus at the University of Stuttgart, founder of the Horváth & Partners Management Consultants AG, founder and chair of the Péter Horváth Stiftung. 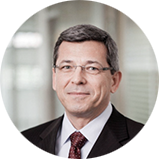 Professor Branyiczki is Director of Human Resources at EPAM System Hungary Ltd., and part-time Associate Professor at the Institute of Management, Department of Organizational Behavior, Corvinus University of Budapest. Dr. Kirchdörfer is a partner at Hennerkes, Kirchdörfer & Lorz Law Office in Stuttgart, a Honorarprofessor at the private university Witten-Herdecke, at the Wittener Institute für Familienunternehmen (Wifu). 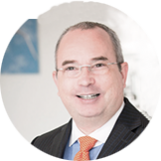 He is member of the Board and also holds the position of the chair of the Scientific Council at the German Stiftung Familienunternehmen. Dr. Stoll is a member of the Advisory Board of the German Stiftung Familientunternehmen. 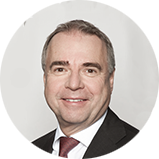 He is also the co-owner of FESTO AG where he holds the position of vice chairman of the Supervisory Board. 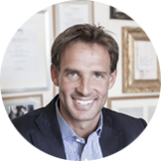 Dr. Zwack is the co-owner and chairman of the Board at Zwack Unicum Plc..